Rabat - Oman Air launched its new flight linking Muscat, the capital city of Oman, and Casablanca on Sunday, July 1. 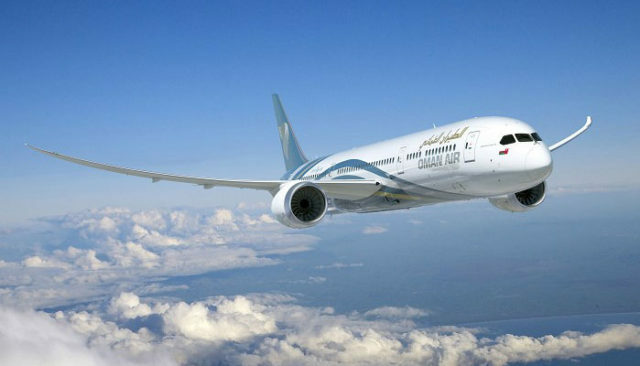 Rabat – Oman Air launched its new flight linking Muscat, the capital city of Oman, and Casablanca on Sunday, July 1. The flight will be operational four days a week through a Dreamliner (787-800), according to a statement published by Maghreb Arab Press. 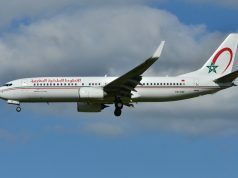 The ceremony for the inaugural flight marked the attendance of Ahmed Nasser Al Mahrizi, Oman’s Minister of Tourism and senior officials of the airline. The Moroccan Minister of Tourism, Air Transport, Handicrafts, and Social Economy, Mohamed Sajid, received the Omani Minister Monday morning. 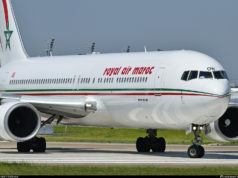 Mahrizi arrived in Casablanca’s Mohammed VI airport, leading a large delegation of government officials and media representatives. 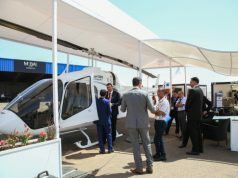 AL Mahrizi commended the ties between the two countries, emphasizing that the collaboration took place when the Moroccan tourism sector is in full swing. 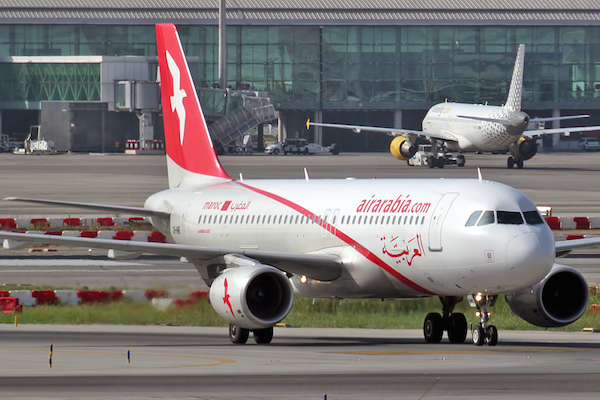 The Omani official said that the Muscat-Casablanca route will reinforce the bilateral relations between Morocco and Oman and will also contribute to the improvement of commercial and tourism prospects in both countries. 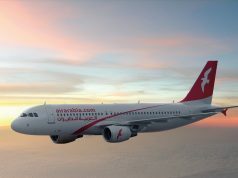 Sajid said that the launch of the airline reflects the strength of friendly relations between Morocco and the Sultanate of Oman. He added that the flight will contribute to the development of trade between the two countries with new prospects for the tourism sector. The new service, according to Sajid, will give Moroccan tourists the opportunity to discover the culture of Oman, one of the flagship destinations in the Gulf region. The new flight has a capacity of 234 seats. Oman Air is currently implementing a network expansion program that will allow the airline to reach 60 destinations with 70 planes by 2022.